This year, International Women’s Day falls on Thursday 8th March. 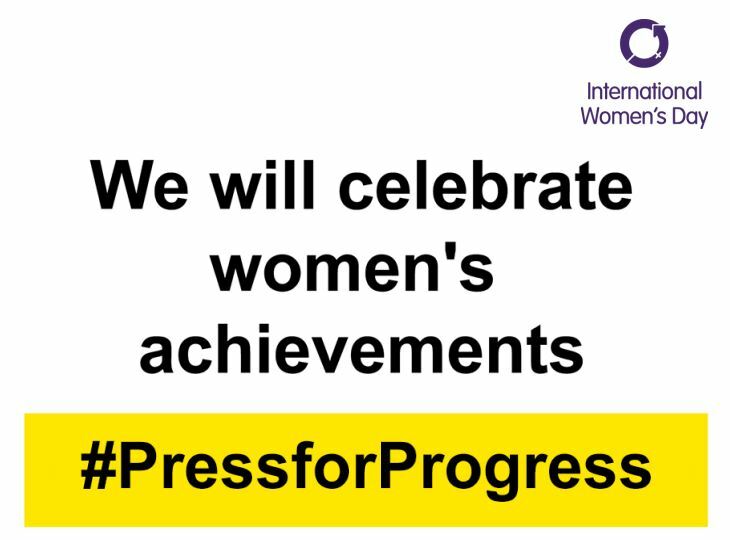 There’s a strong call across the world to #PressforProgress, motivating and uniting friends, colleagues and whole communities to think, act and be gender inclusive. To mark the occasion, we’re going to be playing nothing but female artists between 6am and 10pm, from the likes of Tina Turner and Doris Day, to Rita Ora and Camila Cabello. Tune in via this website or you can download the free mobile app and listen on the move – where you can also send us a message and even request a song too!